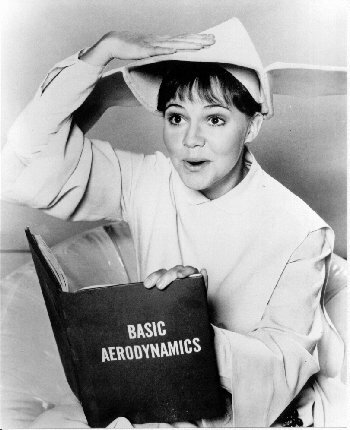 One of my favorite childhood TV shows was The Flying Nun, starring Sally Field. Quirky and fun, I loved how the introverted main character defied the odds of daily life in the abby, and smirked through her challenges with a tilt into the wind and willingness to “rise above it all”. Confidence is an exercise in accepting the stuff we are made of , and letting that give us a lift. It helps us stand up, speak up and sit down. What will it help you do today?